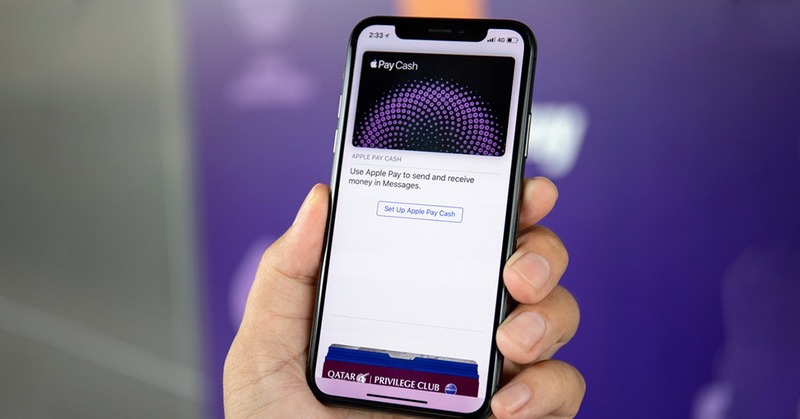 Apple Pay is now available for BNP Paribas and Hello bank! customers in France. As the banking group notes on its website, the proportion of payments made via smartphone in Europe continues to rise, with the penetration of mobile devices and the increasing volume of uses representing significant development potential for the mobile payment market. Apple Pay is easy to set up and users will continue to receive all of the beneﬁts offered by credit and debit cards. In stores, Apple Pay works with iPhone SE, iPhone 6 and later models, as well as with Apple Watch. Security and privacy are at the core of Apple Pay. When you use a credit or debit card with Apple Pay, the actual card numbers are not stored on the device, nor on Apple servers. Instead, a unique Device Account Number is assigned, encrypted and securely stored in the Secure Element on your device. Each transaction is authorized with a one-time unique dynamic security code.